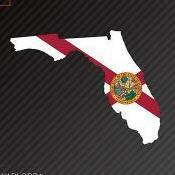 Any nurseries in Brevard County with a large selection of palms? 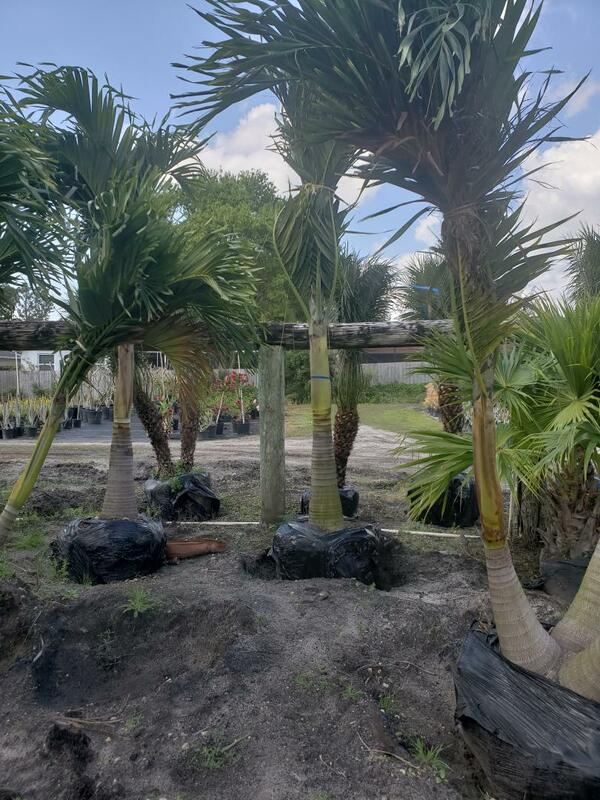 Are there any nurseries near the Space or Treasure coasts that have a variety of z10a palms? Also looking for larger palms. 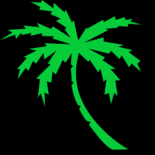 For example, Alexander palms seem hard to find in Orlando. 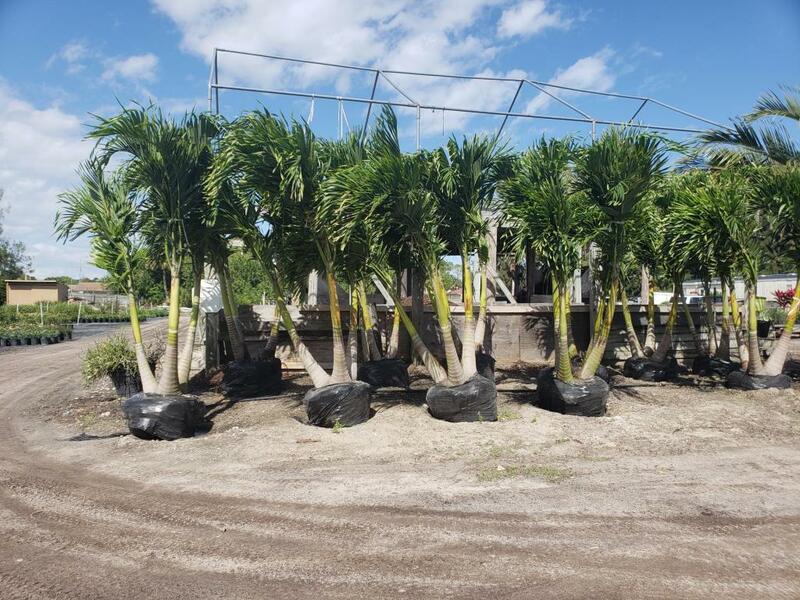 Just wondering how far south of Orlando one needs to travel to find a quality nursery with a higher selection of subtropical/tropical palms. I have a palm I need to replace by my pool. It was an Adonidia merrillii. I can get them around Orlando but am looking for a bigger selection to pick from. Thanks in advance. MBPalms, east side of Orlando, has a nice selection of A. cunninghamiana "Illawarra"
Those are decent size! Adonidia is very common here but most sell a tad smaller like 7 gal. I may check that out. Thanks! I thought they were wholesale only. Are they open to the public? I've bought a few off them and they're always healthy plants. I think their customer base is primarily wholesale...but not all, since you will find them at local garden club swaps. I’m also pretty sure they will sell to someone if one knows exactly what they’re looking for. It doesn’t hurt to make a phone call and find out. Yep, I have bought a few palms from them. He's primarily wholesale but will sell to us palm nuts if you know what you want and have cash on hand. He definitely doesn't want a bunch of looky-loos wandering around. All the palms I've bought there have been very healthy and well grown and at a good price. Another possible place on the SE area of Orlando is LakeShore Tree Farm, similar deal there. I don't recall if he had Adonidia though, I saw a lot of queens and sylvesters when I was there. Greens in Apopka brings up a bunch of Adonidia from Miami, I bought one from them for $35 that was about 6' OA planted, they had bigger ones for $65 or so. You could try calling and checking there, I think they get their new truckloads on Thursdays. MB Palms was down in West Palm Beach at the Mounts Botanical Garden palm sale this weekend. Bought a cute baby. Quality plants. I've become fond of Archontophoenix (no cold damage since 2011) and the Kentiopsis oliviformis I foisted on a neighbor is thriving. So if you have definite wants for things the big boxes may not have, or may not take good care of, I'd suggest contacting them. There are several nurseries in Brevard with a large selection of palms. I want to say (not 100%) that there's a nursery in Malabar that sells a bunch of Alexander palms. I think there is another in Rockledge. I would call around.